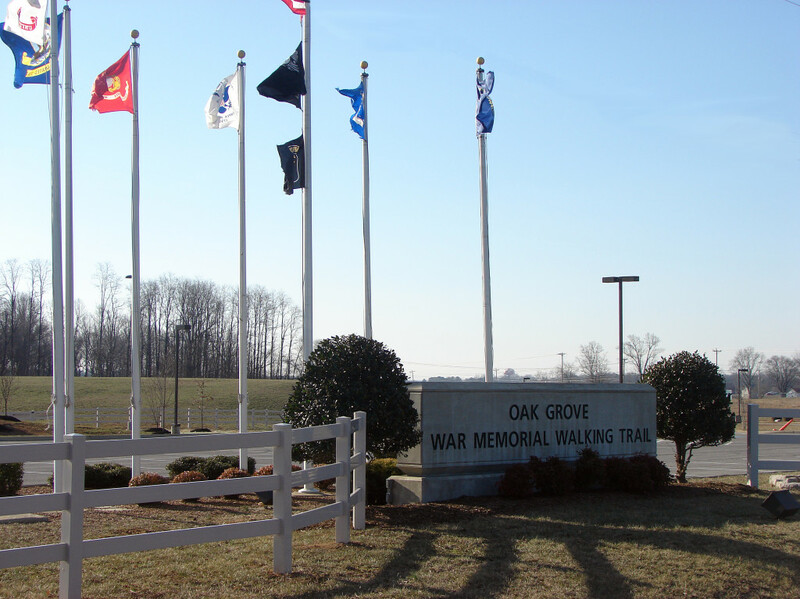 Located in Oak Grove just off I-24 at Exit 86, this mile-long trail features markers honoring all U.S. wars and conflicts. Special monuments are on site for Vietnam War Veterans. Stroll along the well-lit trail featuring plants natural to this area. 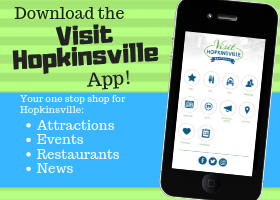 Picnic tables are available to enjoy a special meal at the park. Under construction is the Oak Grove Entertainment Pavilion, a multi-purpose event center and family recreation area.